Potatoes are a great side dish for so many dinners, so here are The BEST Slow Cooker Recipes for Potatoes. 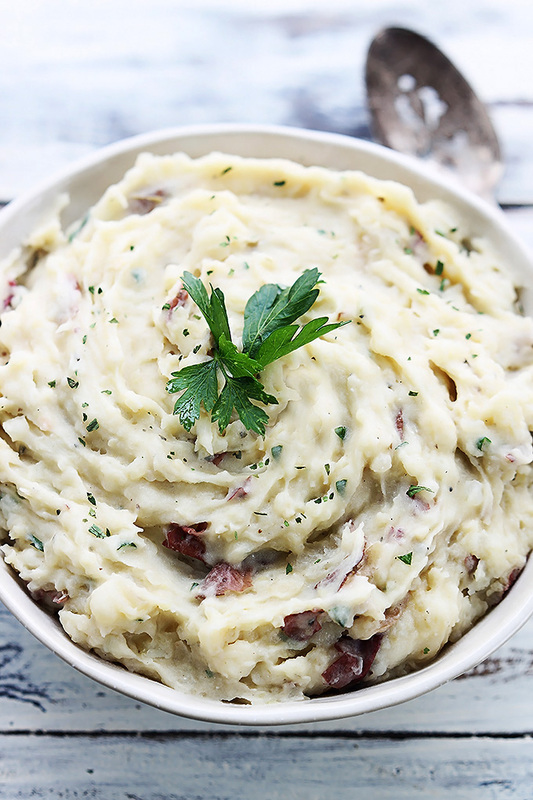 We’ve picked the best slow cooker potato recipes of every kind; hope you find something you want to try! 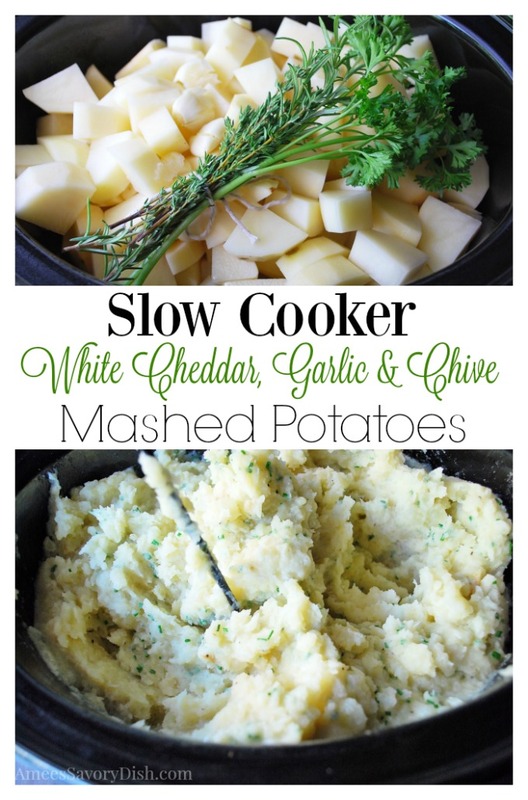 Click here to PIN The BEST Slow Cooker Recipes for Potatoes! 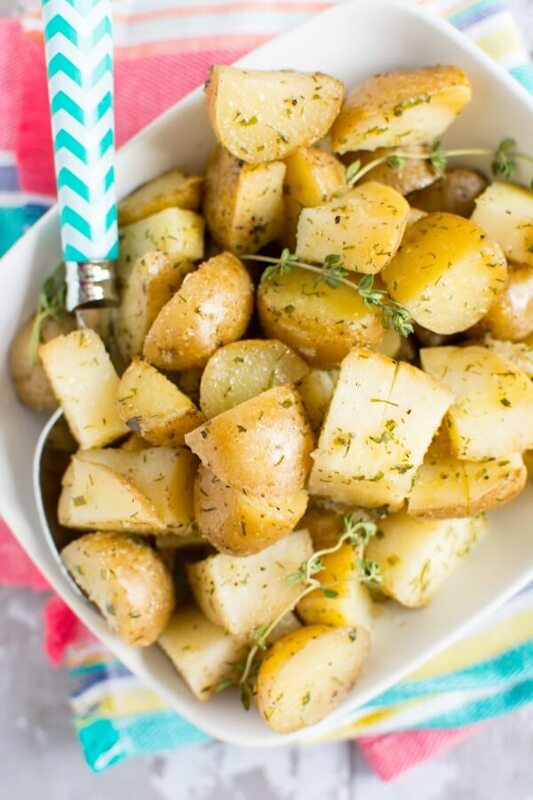 Potatoes are inexpensive so they’re a staple for many people, which is why we looked around the web to find The BEST Slow Cooker Recipes for Potatoes. 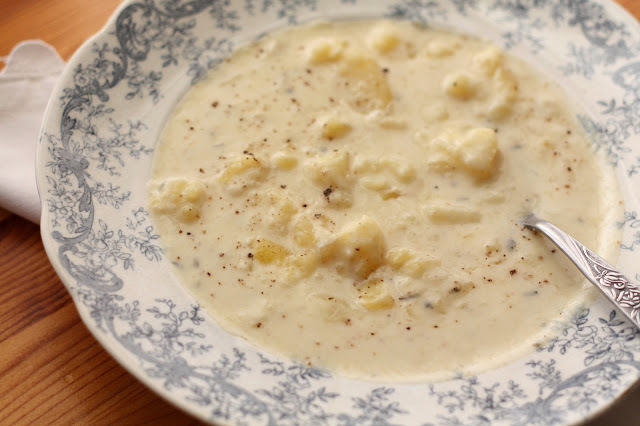 And sometimes you just need a different way to make that potato for dinner, so we’ve included cheesy potatoes, mashed potatoes, potato soup, and a few unusual potato creations you might not have thought of in this great collection of potato recipes! Most of these slow cooker potato recipes are super easy, and many will compliment a nice steak, a pork chop, grilled chicken or other meat. Nothing beats the ease of a Slow Cooker Side Dish, it makes one less thing to try and prepare last minute, and the house stays cool while it is cooking. 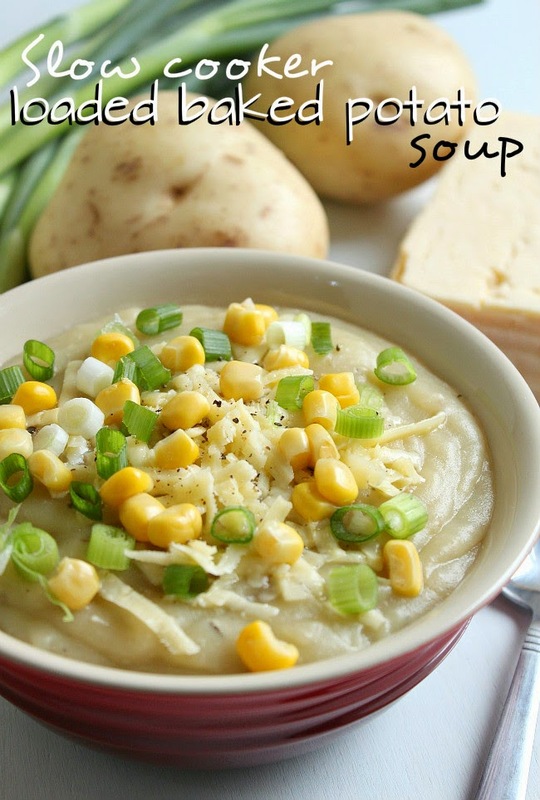 We’ve also included a few Slow Cooker Soups, and some Vegetarian Slow Cooker Recipes as well. This collection of slow cooker potato recipes has something for everyone. 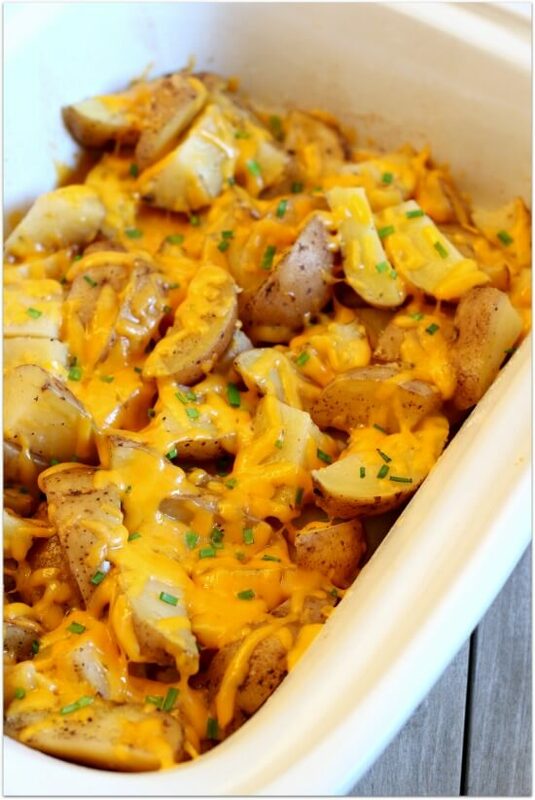 All the photos of slow cooker potato recipes are copyrighted to the blogger that posted the recipe. 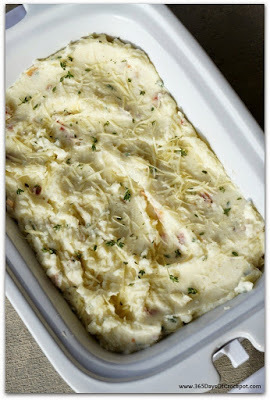 Just click the recipe title under any photo to see the complete recipe on the original blog; enjoy! 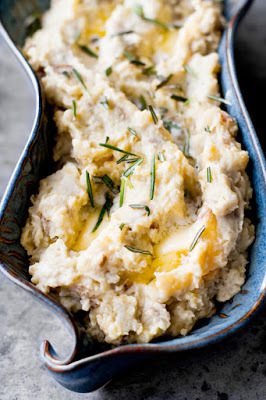 Slow Cooker Cheesy Potatoes and Chives from 365 Days of Slow Cooking. Slow Cooker Buttery Garlic Herb Mashed Potatoes from Creme de la Crumb. 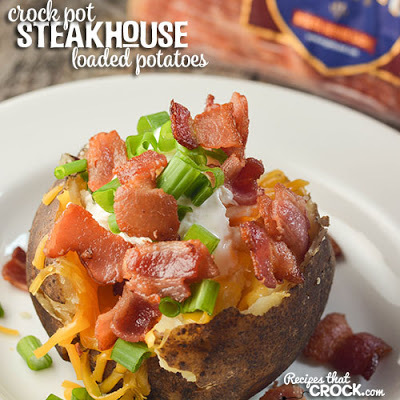 Crockpot Steakhouse Loaded Potatoes from Recipes That Crock. 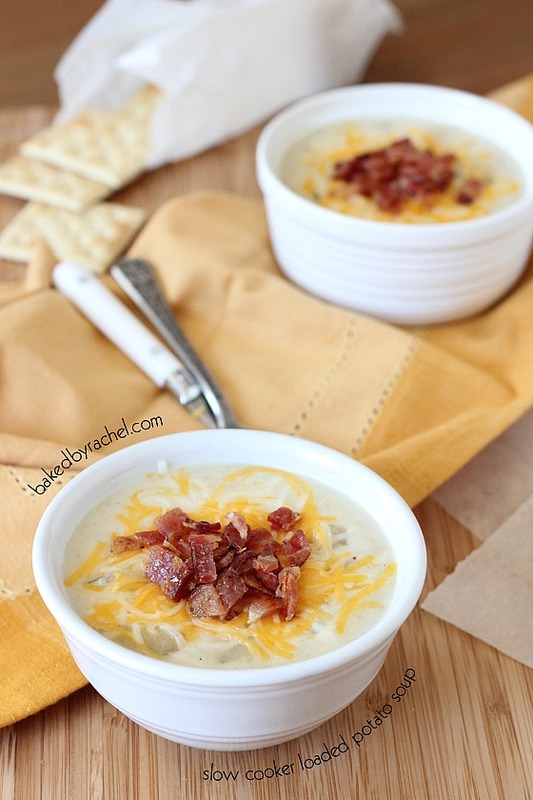 Slow Cooker Potato Soup from Gimme Some Oven. 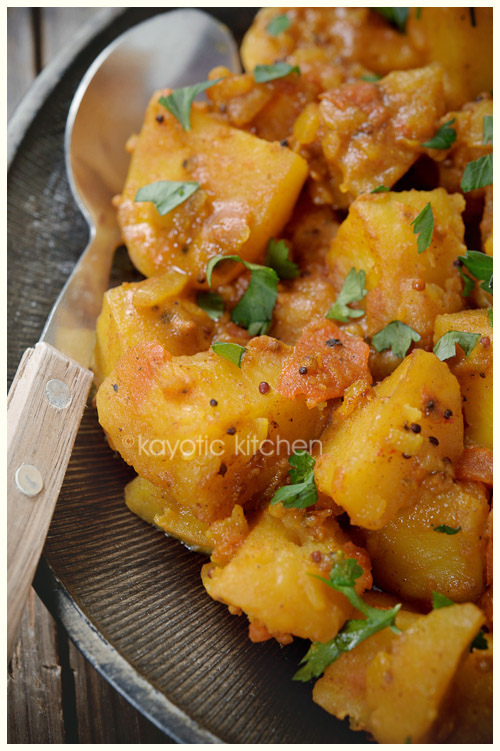 Slow Cooked Bombay Potatoes from Kayotic Kitchen. Slow Cooker Rosemary Garlic Mashed Potatoes from Oh My Veggies. 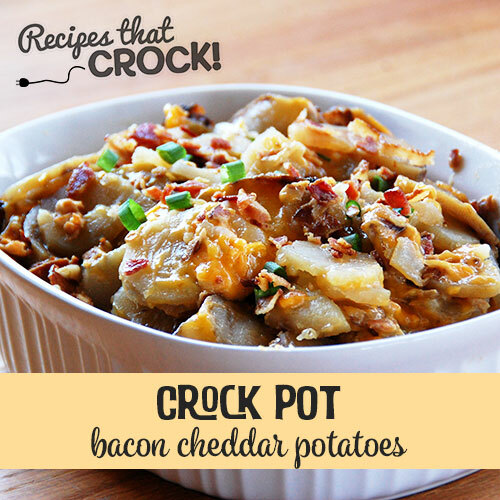 Bacon Cheddar Crock Pot Potatoes from Recipes that Crock. 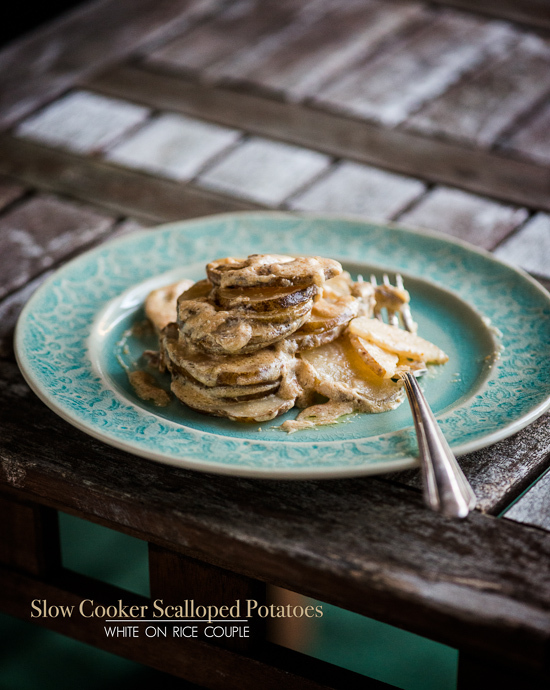 Creamy, Slow Cooked Scalloped Potatoes from White on Rice Couple. 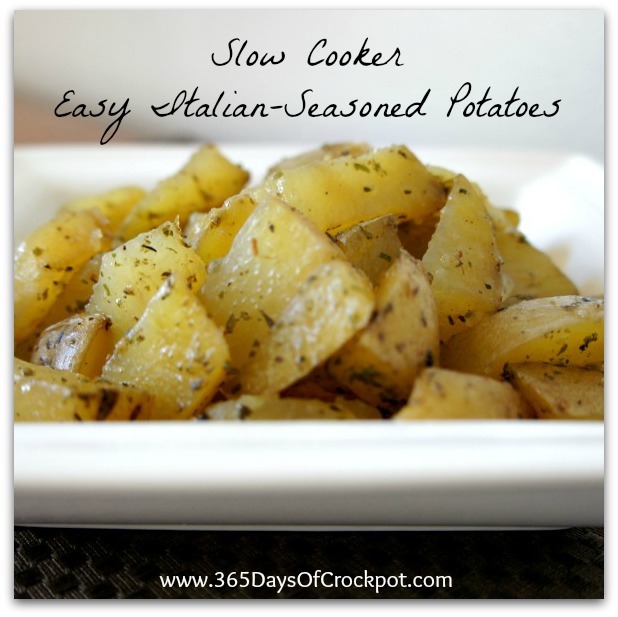 Slow Cooker Easy Italian-Seasoned Potatoes from 365 Days of Slow Cooking. Slow Cooker Ranch Potatoes from Slow Cooker Gourmet. 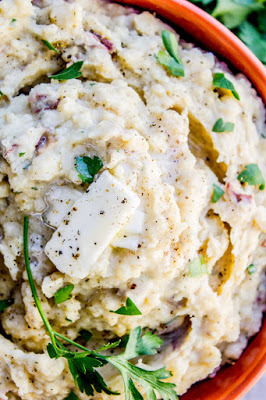 Slow Cooker Buttermilk Mashed Potatoes by The Food Charlatan. 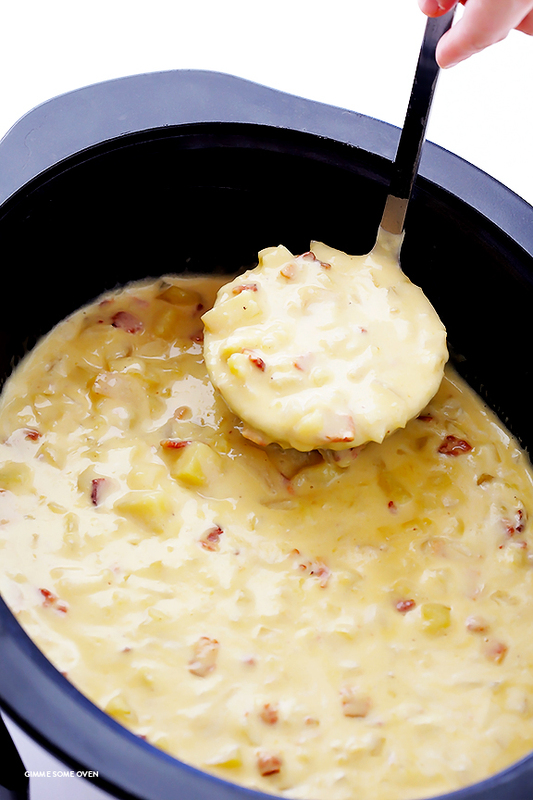 I haven't cooked potatoes in the slow cooker very often, so I'm looking forward to trying some of these recipes. Thanks.